We’re taking this time to go through some interesting facts and pictures that may make you feel really old. Time passes so quickly, and we will be giving some prime examples of that. So, without waiting anymore let’s go down this trip that will make us feel like we’re 99 years old. 1. 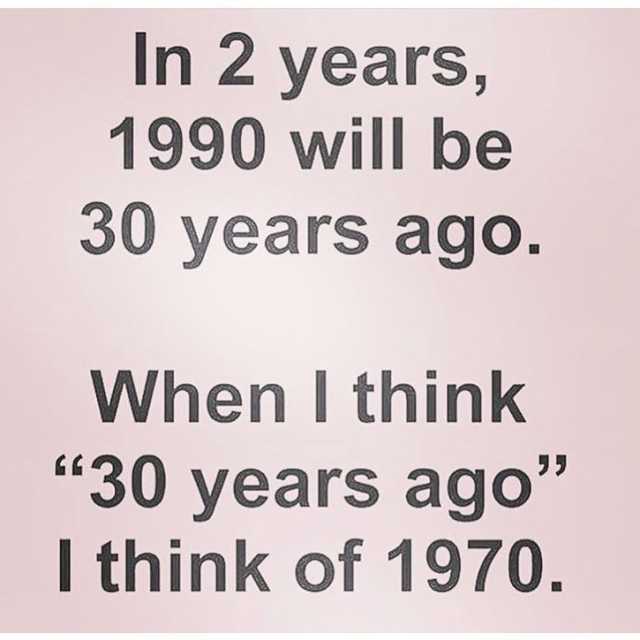 The year 2040 is closer to us than 1995. 2. Kids who were born in 2004 will enter high school this year. 3. In addition to that the kids who will be going to high school this year haven’t lived in a world without Mean Girls. 4. Some of those kids haven’t even seen a new episode of Friends being released in their entire lifetime. 5. 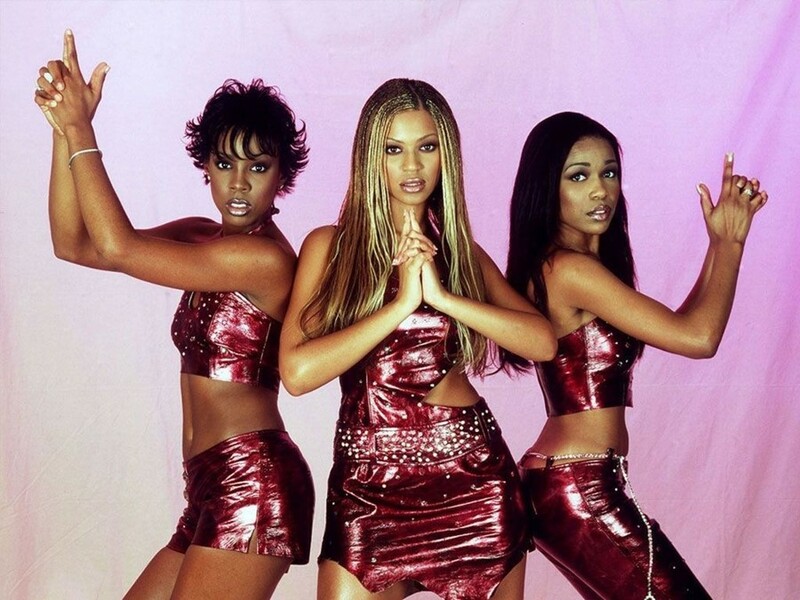 Destiny’s Child never existed in their lifetime. These kids haven’t seen Beyonce not being a solo artist at all. 6. No new NSync album has been released ever since they were born. 7. The MP3s we own might be older than kids that will be going to high school this year. 8. The Simple Life starring Paris & Nicole is already 15 years old. 9. 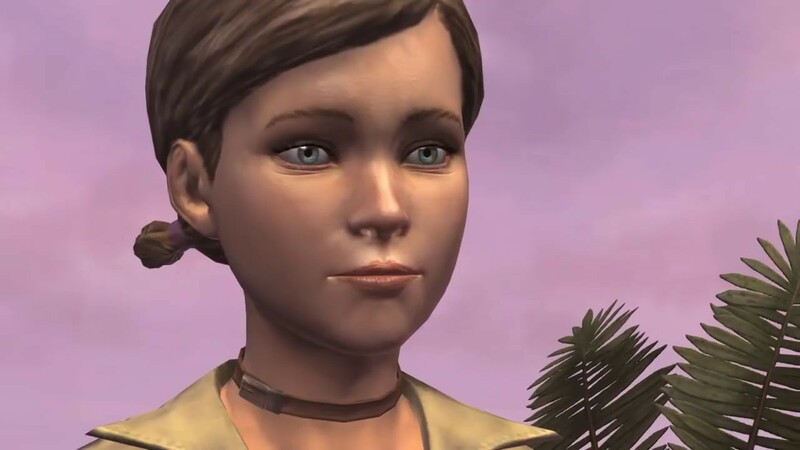 The Sims is 18 years old now. The stimulation game is officially an adult. 10. 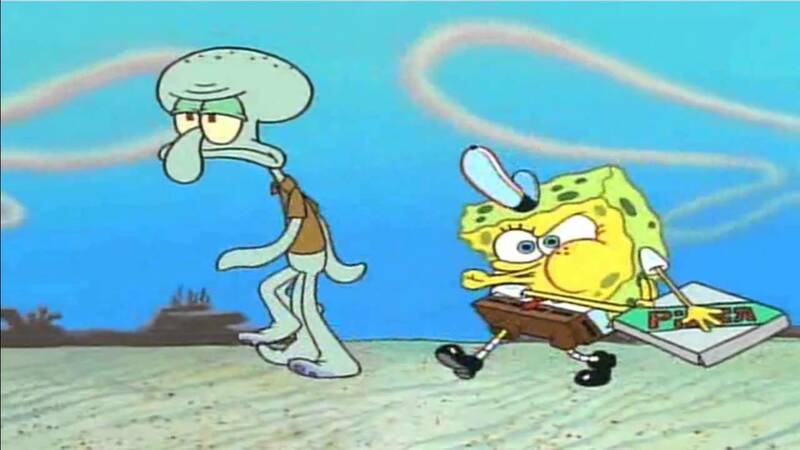 The Krusty Krab Pizza song from Spongebob Squarepants is almost 20 years old. 11. Kids first wished to be a Power Ranger almost 25 years ago. 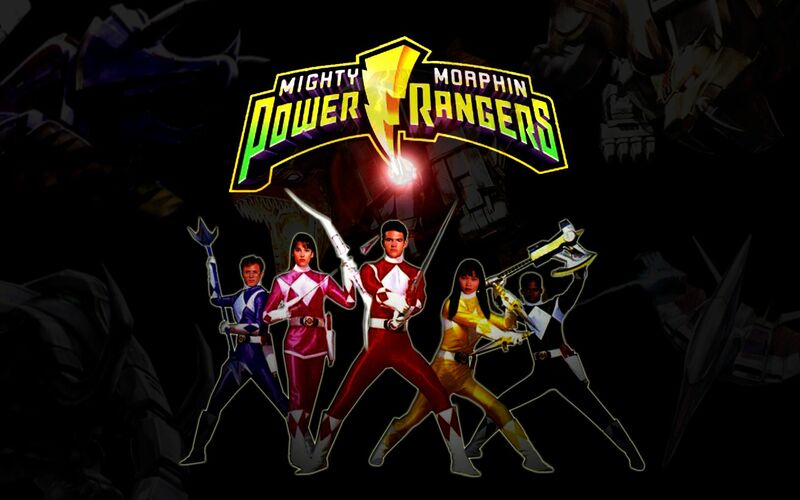 Yes, Mighty Morphin Power Rangers will be turning 25 this year. 12. It was also when Jurassic Park got released on the big screen. It’s been 25 whole years. 13. Every single teen on this memorable Vanity Fair cover is now more than 30 years old. 14. Most of the kids these days have no idea about what a Game Boy is. Well, these interesting facts and pictures are making you really sad, aren’t they? 15. 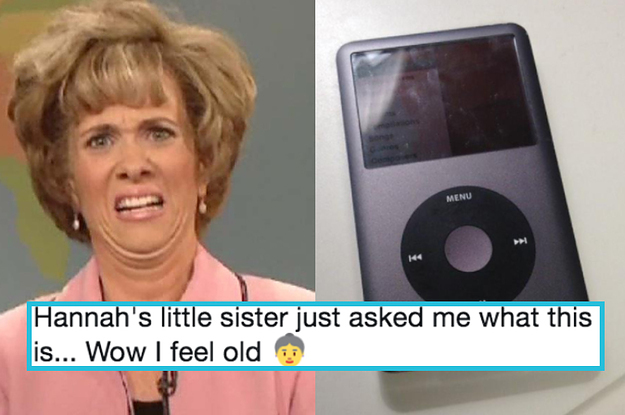 The iPod classic is like some sort of ancient invention to them. 16. They can’t even relate to this sort of struggle. 17. Remember the time when all us wished to own a Moto Razr? 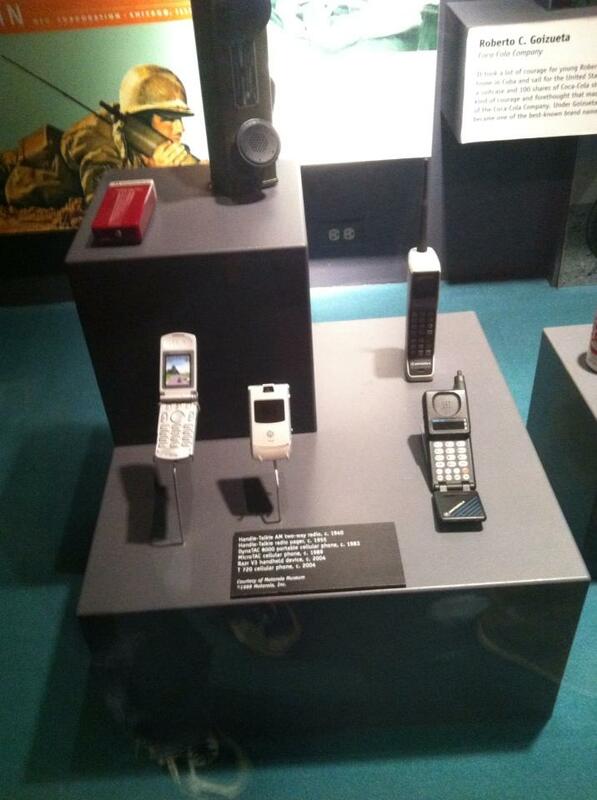 Well, that phone is in a museum now. 18. 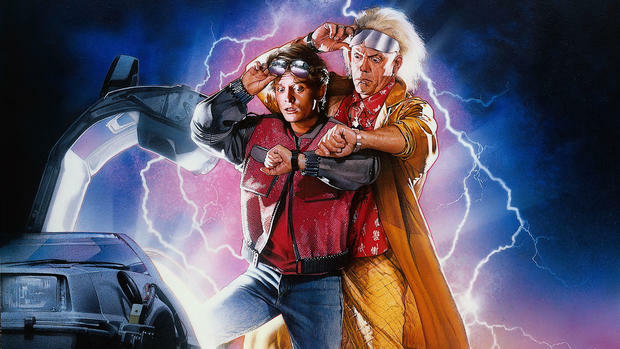 The entire time span that Back To The Future II takes place in is now completely in the past. 19. Kids may not have any idea about who Bob Barker is. The Price is Right has been hosted by Drew Carey for over a decade. 20. Just in case everything that all the interesting facts and pictures above didn’t make you feel old enough. Just remember. 12 Ways You Can Eat Royal Food Without Spending Too Much Money. Woman Divorces Paralyzed Husband And Marries His Best Mate So They Can Look After Him Together.